Singular subjects need singular verbs; plural subjects need plural verbs. Go through the 12 points and learn correct subject-verb agreements in different types of sentences. 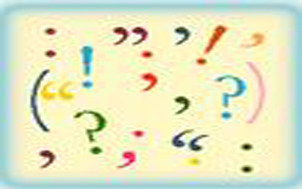 See the section on Plurals for additional help with subject-verb agreement. There are 3 quizzes at the end to test your understanding.